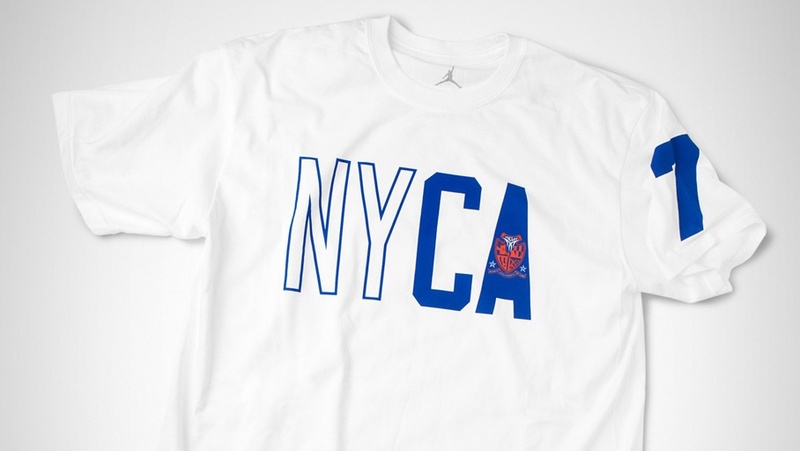 The Jordan Brand celebrates the arrival of Carmelo Anthony in New York City with three all new NYC-inspired tees. WIth Carmelo Anthony landing in the big city of dreams, New York City, everyone is eagerly awaiting the next big move from the Jordan Brand. Some are hoping for some New York Knicks inspired Retros, or maybe even just a Knicks colorway of Carmelo's signature Jordan Melo M7. 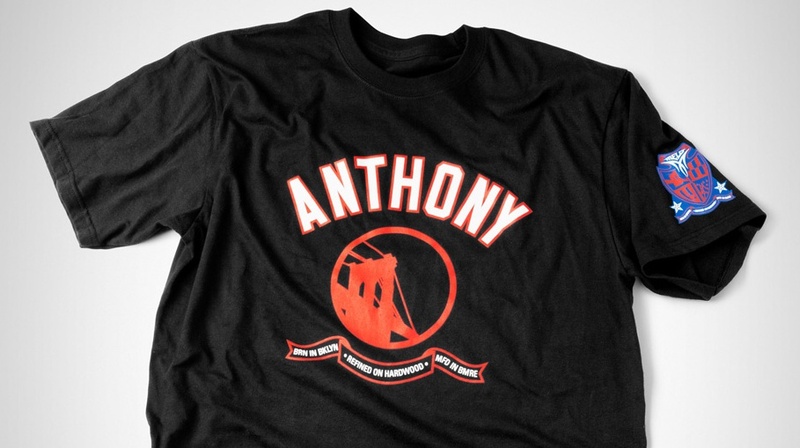 Keeping us Jordan heads and the great New York City in a "Melo State of Mind" the Jordan Brand has released three new t-shirt styles to celebrate the arrival of Carmelo Anthony in the Big Apple. 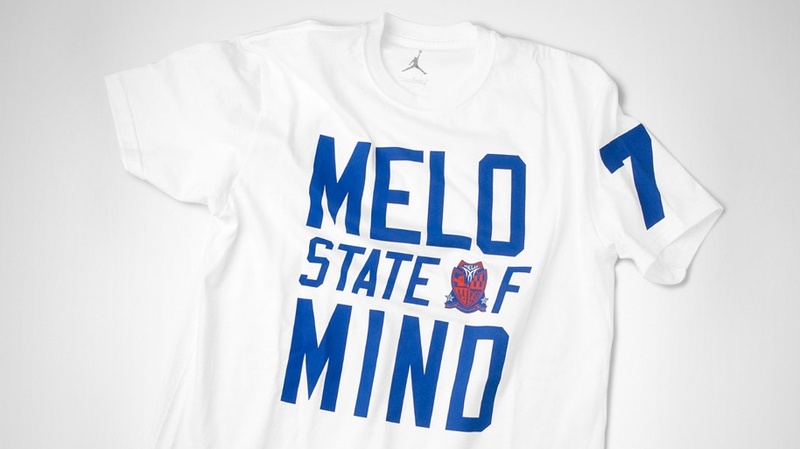 Check below for a look at all three tees from the Jordan Brand, and be sure to keep it locked to Sole Collector for the latest on 'Melo in NYC and anything the Jordan Brand might have up their sleeve.